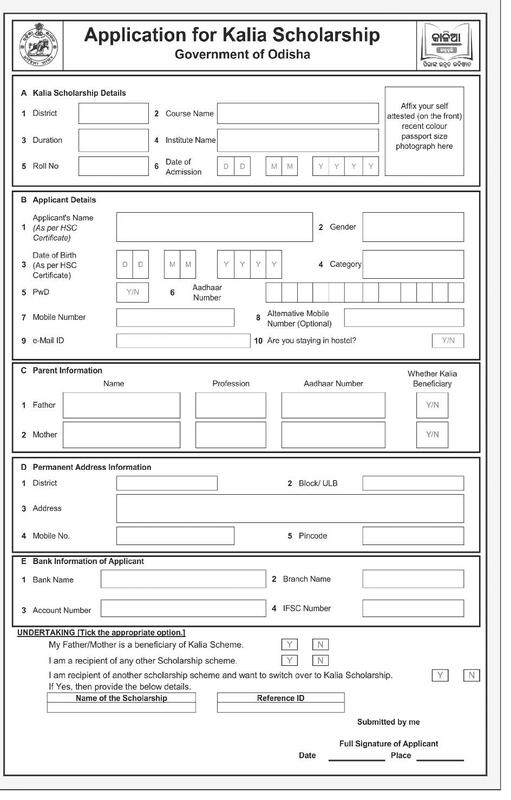 KALIA Scholarship 2019 Eligibility, Application Form Apply Online. 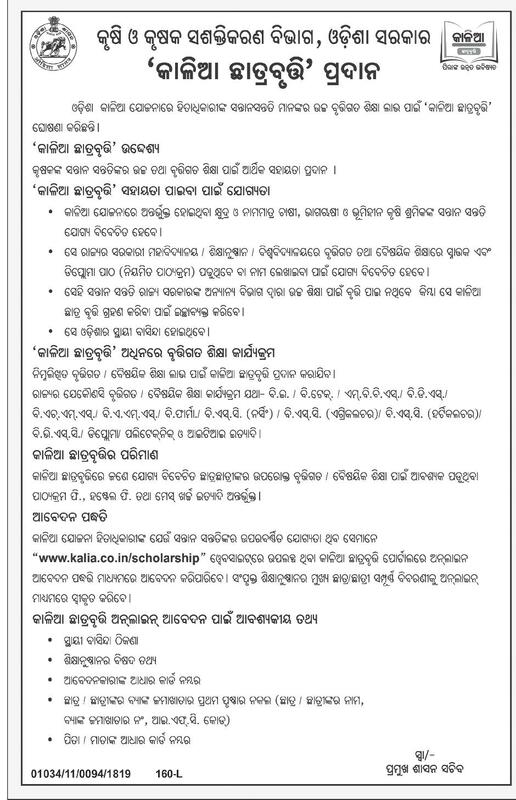 Govt Of Odisha Announced KALIA Scholarship for Farmers Students. In This Scheme Farmers Students Can Study Higher Education. Odisha Govt will help those students want to study Higher Educations. In this scheme they Can Get Scholarship for College Fee, Hostel Fee Etc.